Joule Africa is in late stage development of the 143 MW Bumbuna II hydro project in Sierra Leone. 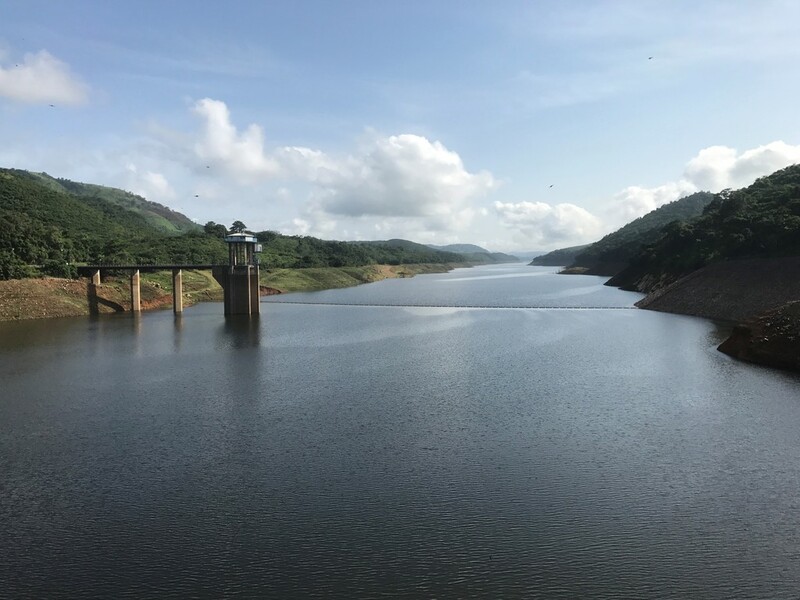 The project comprises a dam resulting in a new reservoir at the Yiben area and the extension of the existing Bumbuna I hydropower site, 32 kms downstream. Once completed, BBII is estimated to generate 1,062 GWh per annum and will provide a minimum guaranteed 80MW power throughout the year. It will connect to the national grid and sell its output under a 25yr PPA with national utility EDSA. Why ElectriFI wants to fund this project. The Bumbuna II project is crucial for the GoSL to stimulate its energy sector and support its economic growth strategy. Bumbuna will double the national generation capacity; indirectly enable investments in transmission and distribution network; and allow GoSL to show it is capable of managing large international infrastructure investments such as this. Joule Africa has demonstrated itself to be a professional, dedicated project developer, taking seriously its role, in particular by ensuring the adequacy of capacity in GoSL and by ensuring net gains to the communities and the environment affected by the Project. Environmental and social rationale: Which IFC PSs are triggered and the rationale behind it. The Project is an environmental and social risk category A according to EDFI MC. The main environmental and social risks of this Project are related to (i) the impact on the Biodiversity (Critical and Natural habitat) (ii) impact on local communities – circa 3500 persons to be physically and economically impacted and (iii) general EHS management during Construction Phase. All IFC Performance Standards are applicable with the exception of IFC PS7 on Indigenous People. The Environmental and Social Impact Assessment did not identify any people or groups of people qualifying under the definition of Indigenous People. The impacts are mitigated through dedicated mitigation plans and activities.